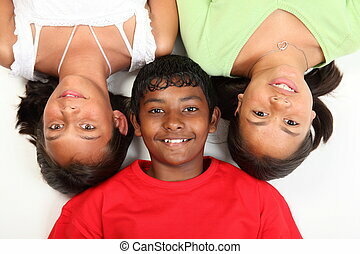 Three multi cultural teenage school student friends made up of mixed race african american, oriental Japanese and caucasian all happy and smiling together. 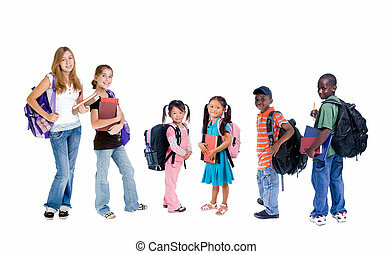 A group young school kids. 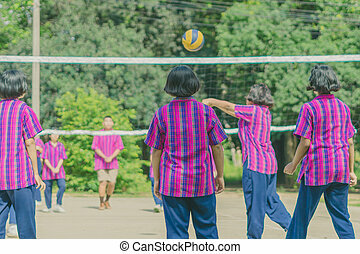 diveristy in education. 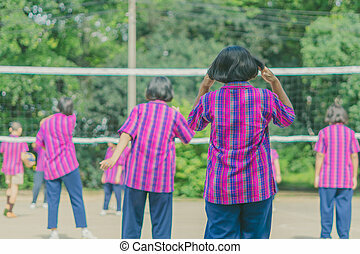 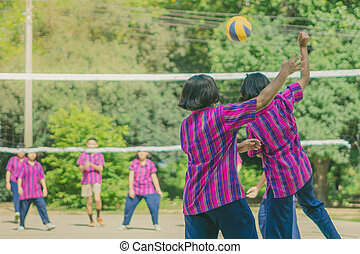 Happiness group of teenage friends playing volleyball in school. 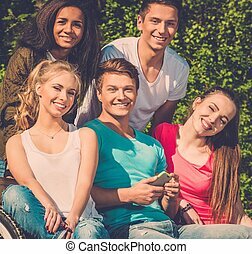 Beautiful young Japanese student girl with two other multi ethnic teenage friends, a mixed race african american and blonde caucasian girl, all with happy smiles. 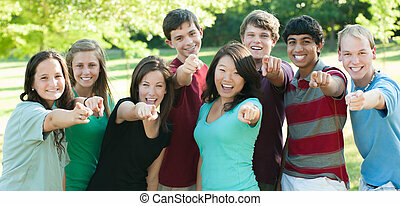 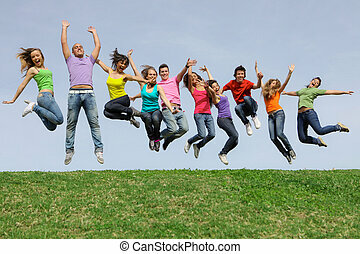 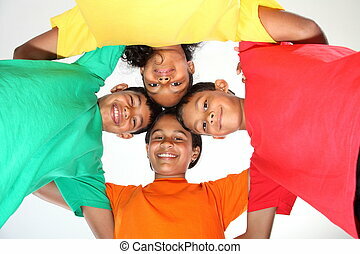 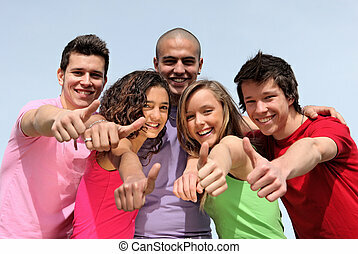 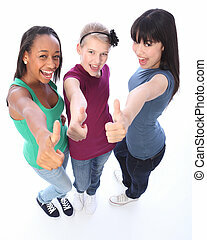 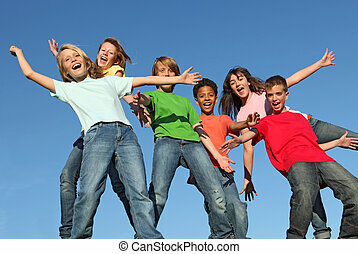 Excited thumbs up in success by three multi cultural teenage school student friends made up of mixed race african american, oriental Japanese and caucasian all happy holding hands out to camera. 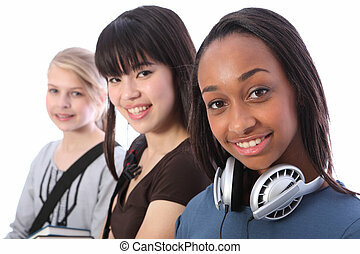 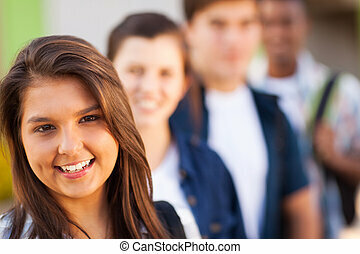 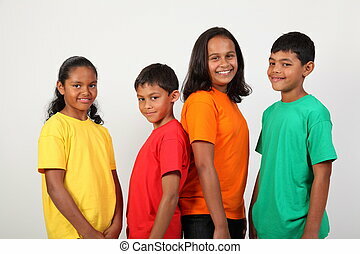 Beautiful young African American student girl with two other multi ethnic teenage friends, an oriental Japanese and blonde caucasian girl, all with happy smiles. 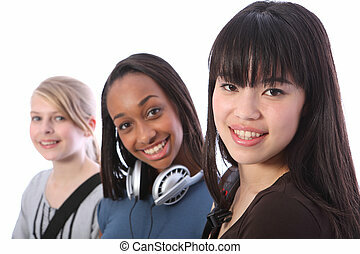 Pretty young blonde caucasian student girl with two other multi ethnic teenage friends, an oriental Japanese and African American mixed race girl, all with happy smiles. 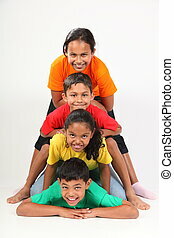 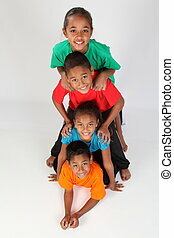 Human pyramid fun by three multi cultural teenage school student friends made up of mixed race african american, oriental Japanese and caucasian all with big smiles having a laugh. 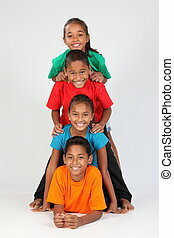 Human totem pole fun by three multi cultural teenage school student friends made up of mixed race african american, oriental Japanese and caucasian all with big smiles having a laugh. 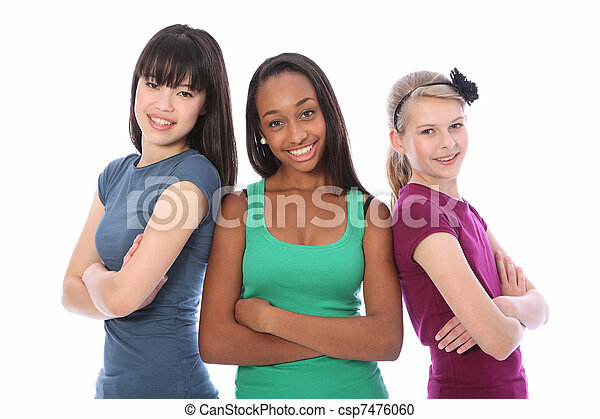 Slumber party for three teenage girl friends, a mixed race african american, oriental Japanese and blonde caucasian school mates in pyjamas lying on bed. 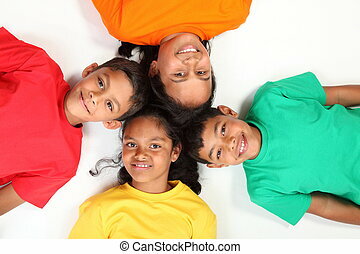 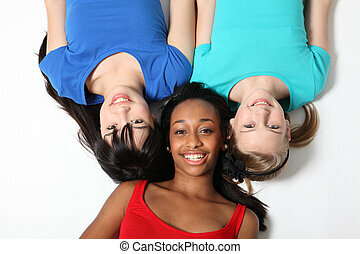 Fun star patter by mixed race african american, oriental Japanese and blonde caucasian teenage school student girl friends lying on floor looking up with big smiles. 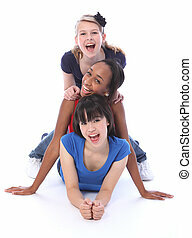 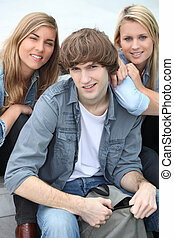 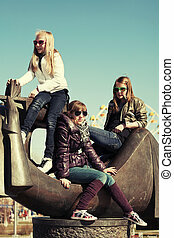 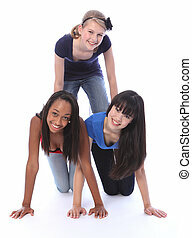 Three teenage school student girl friends lying on floor in fun pose looking up with big smiles. 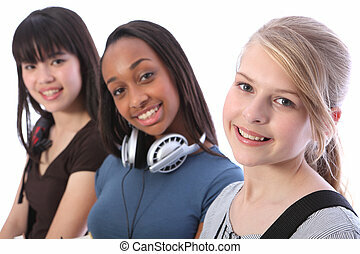 Girls are mixed race african american, oriental Japanese and blonde caucasian. 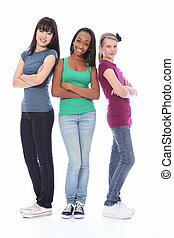 Black and white teenage girl friends slumber party. 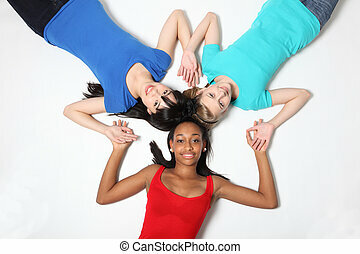 Mixed race african american and blonde caucasian school mates in pyjamas lying on bed. 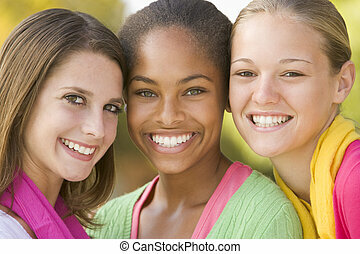 Two happy beautiful teenage friends, a mixed race african american and oriental Japanese girls with big smiles and long black hair. 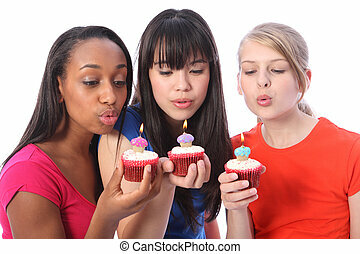 Birthday celebration blowing out candles on cakes for three beautiful young teenager girl friends a blonde caucasian, an oriental Japanese and an African American girl. 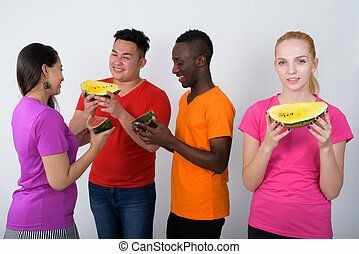 Surprise and excitment for three pretty young teenager girl friends a blonde caucasian student, an oriental Japanese and an African American mixed race girl, all having fun together. 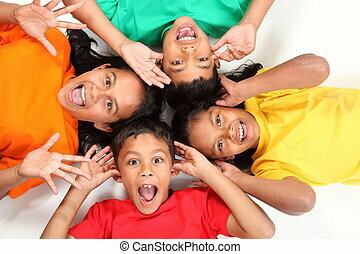 Tounges sticking out in fun gesture for three pretty young teenager girl friends a blonde caucasian student, an oriental Japanese and an African American mixed race girl, having a joke together.